For 28 long years, I have relegated myself to the sidelines any time that politics are brought up. Historically I’ve dodged debate with: “I would prefer not to comment or provide an opinion on something that I have not had the time to properly research.” Translation: I’ve been too lazy to properly research. Join me on my quest for political enlightenment just in time for the 2016 Presidential Election. Let us join together in the quest to become better-informed citizens and help nurture a healthy and living democracy. This will be the beginning of a series, ranging from the 2016 Presidential Election to ways to improve one’s ability to be reasonable and acquire enhanced perspectives on the world (such as introspection). As a side note, you can review some musical inspiration that has helped to get me through this endeavor—the band Joseph: Eyes to the Sky and Tell me There’s a Garden. Even though these songs aren’t particularly pertaining to politics, they are simply amazing. Three sisters singing live in sublime, raw harmony. Yes Please! 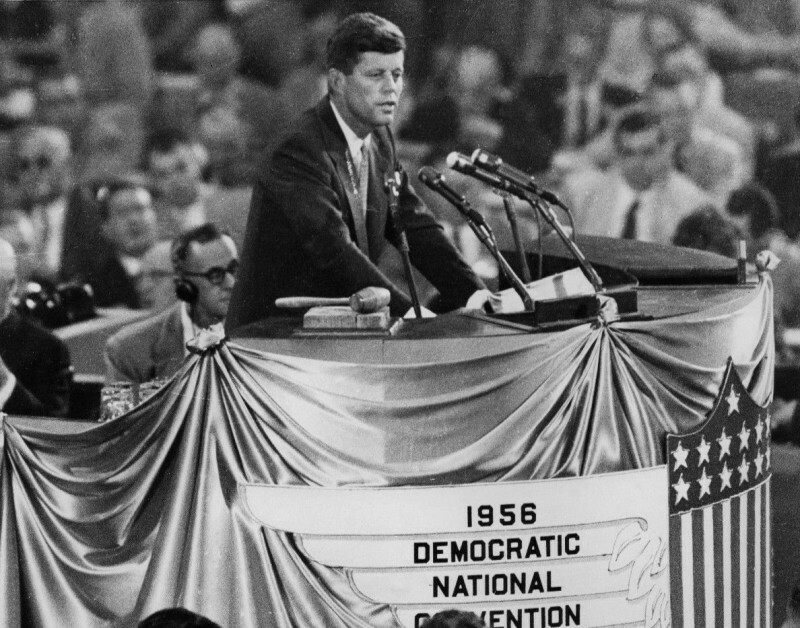 The Democratic Party prides itself on being the oldest continuously running party in the United States. Historically, the party was born when Thomas Jefferson and James Madison formed the Democratic-Republican party to oppose the Federalist Party in about 1791. Speaking of Federalists, the new musical Hamilton pays tribute to one America’s most famous Federalists, now enshrined on the $10 bill (though we shall see if he will soon be dethroned). In the 1830s, the Democratic-Republican party broke into two segments, the Democratic Party and the National Republican Party. The Democratic Party has been in existence since that time, whereas the Republican party was succeeded by other parties and eventually reestablished. Democrats believe in a government for the people, by the people, and in the unalienable rights of the individual which are outlined so clearly in our Constitution. The Republican Party is proud for a variety of reasons, such as the abolition of slavery, granting women the right to vote, and freeing the country from segregation. Republicans kicked it all off with their first organized meeting back in 1854, at which a small group of abolitionists chose the term “Republican” from the original Democratic-Republican party that Jefferson had started over half a century earlier. 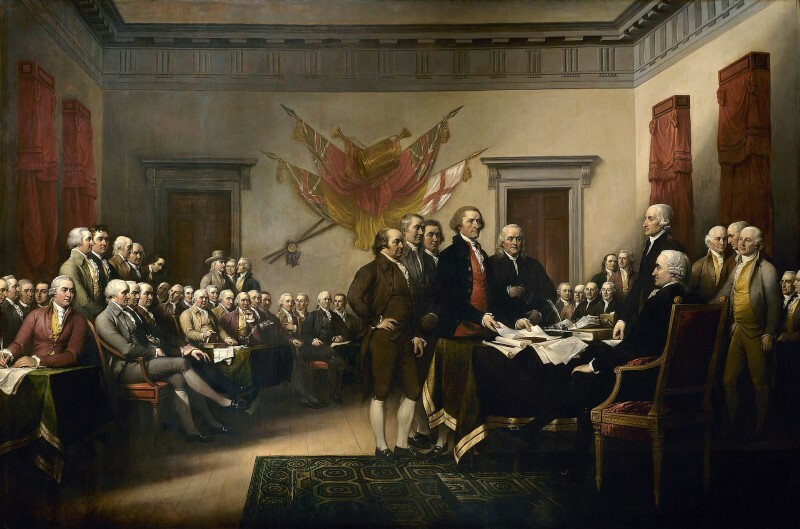 The founders focused on inalienable rights, equal opportunity, and (most importantly) freedom. Memorably, the first president of the Republican Party was Abraham Lincoln, who led the Republican charge to end slavery in the United States of America. From these inauspicious beginnings, we can see that the roots of the two parties are a lot more similar than the fractionalized government we so often think of in modern times. Federalists, Whigs, Socialists, Communists, Free Soil, and other multitudes of parties have come and gone, but both the Democrats and the Republicans have stayed in full force since their respective beginnings. These primary parties share a common beginning in Jefferson and Madison’s organized opposition to the Federalists and run closely parallel to each other. 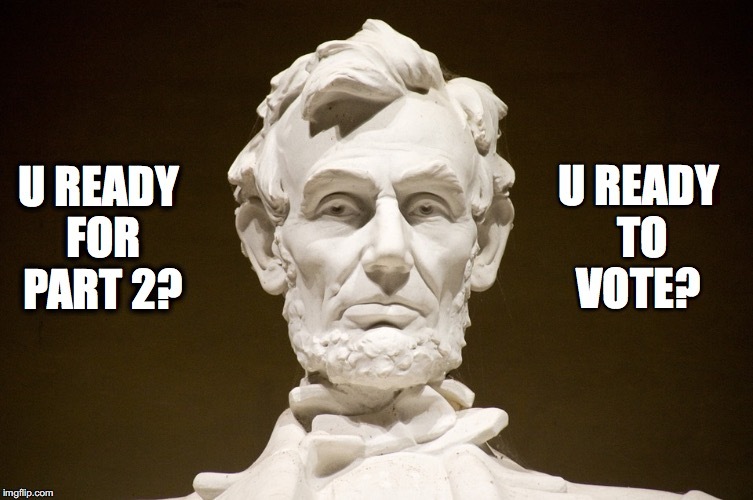 Primary Elections vs. Regular Elections: What’s the Difference? Good question! Elections are divided into two sessions, the primaries, and the general election. Primaries are very important, as they are when the majority of candidates are culled out of the running. 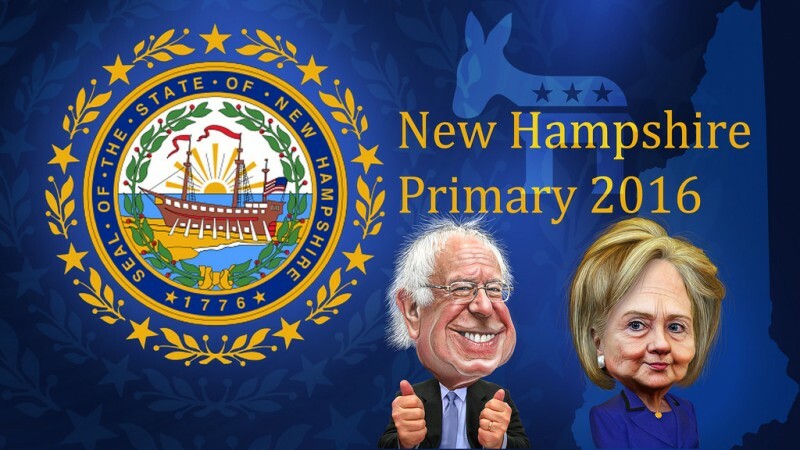 New Hampshire and Iowa are two of the most important states, as they begin the round of primary elections in the United States, which conclude by June (February through June of the Presidential Election calendar year). Though these states are some of the least populous, they have won the juiciest spots through a series of machinations. Both pollsters and individual voters look to these initial states to help guide them in their forecasting and decision-making. Primary season is composed of primary elections (run by the individual states), caucuses (run by the political parties themselves), or a combination of the two. Primaries in and of themselves are rather controversial. Small states that may have vastly different demographics and viewpoints than the rest of the U.S. play a significant role in the policy and values addressed in campaigns. More populous states such as California do not participate until the very end of primary season, by which time the nominations are generally already nearly decided. Elections within the United States are completed through “indirect elections.” Individuals will vote, and then pre-assigned delegates will “represent” those voters either through National Convention for the nomination and primary process. For general elections, individual voters will be represented by the Electoral College, which is also shrouded in controversy. Debates regarding the nature of these processes and institutions aside, it’s helpful to understand the election process and steps that are taken. One important consideration is that Primaries are the only time that U.S. Sovereign Territories such as Guam and Puerto Rico are able to participate in elections. Only official states are allowed to participate in the general election. Delegates are specified by the parties—this year the Republicans have 2,472 delegates with votes from 1,237 required to win the nomination. Democrats have 4,763 delegates with votes from 2,382 required to win. Delegates are proportionally represented—broken down by the amount of residents within a state. Each state will have a different set up for delegate votes based on voting being from a Primary election, or from a caucus. Most states have passed laws regarding delegates for primaries as well as general elections: delegates must vote how they are instructed by the citizens they are representing. Unlike general elections, primary elections have proportional representation of poll results (30% popular vote will mean roughly a 30% delegate representation). In addition to the delegates representing citizens, there are also superdelegates, who are delegates awarded the position because they are current elected officials or part of the national party committee. Democrats have over 700 superdelegates for the 2016 election who will not be bound to vote a specific way. The number of these superdelegates is equal to about 20% of the required vote to win the Democratic Party Nomination. Republicans do not officially have superdelegates, but Republican Party Policy provides for Republicans to appoint up to three additional delegates per state (the state party chair, as well as the national committeeman and national committeewoman). Like superdelegates for the Democrats, these “non-superdelegate superdelegates” do not have a requirement to follow the popular vote and can wield party power to alter the outcome of the polls. A Minor Prediction: Superdelegates very well may play an important role for both parties during the 2016 Presidential Election. This will be particularly true if there are close ties between hopeful nominees heading into the conventions. Close races, or even ties at the polls, will likely be accompanied by unprecedented controversy if superdelegates swing the nomination. Generally speaking, the average American is not familiar with the intricacies of the election process, nor the function, process, or role, of superdelegates. As a result, these swings may be seen as manipulative, and the votes of the superdelegates as parlor tricks of the National Parties. Can GOP ‘superdelegates’ Stop Trump? 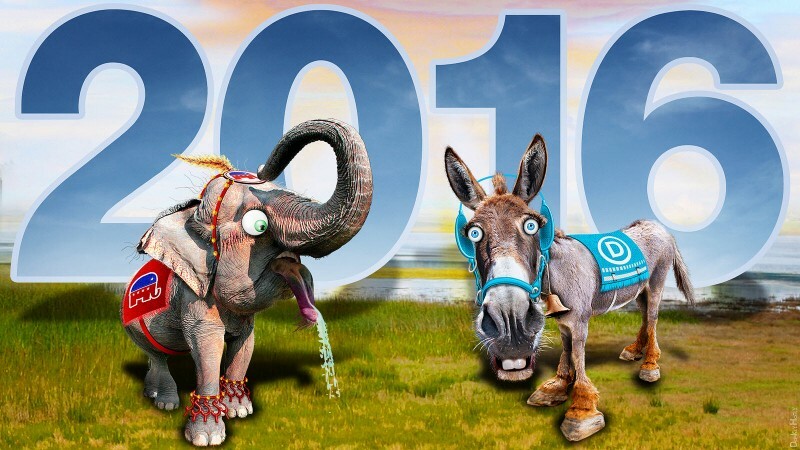 Interested in learning more about the 2016 Presidential Election? 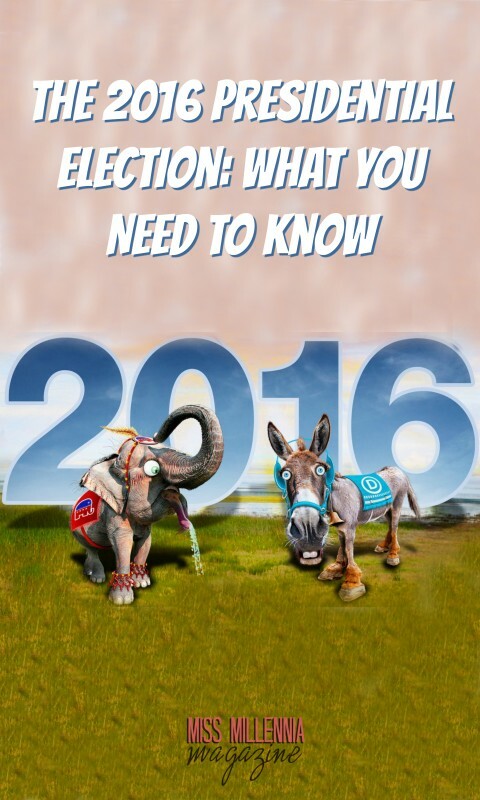 Be sure to read PolitiGuide 2016: A Simple and Neutral Summary of the Most Important Issues in the 2016 Presidential Election.